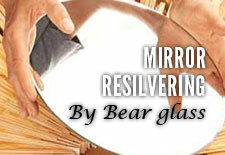 glass_mirror_installation | Bear Glass a full glass fabricator in USA. 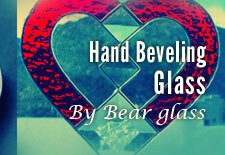 Let us be your first stop for everything glass and mirror installation. Need a broken screen fixed? New shower door installed? How about a new storefront for your business? You've come to the right place! 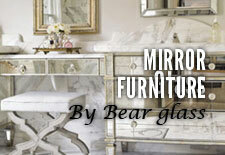 We install all types of glass and mirror. 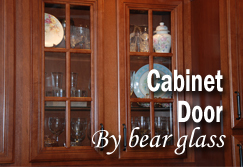 Whether you are a homeowner, builder, remodeler or designer, Bear Glass can help make your home improvement dreams become a reality. Through quality workmanship, we install and repair both domestic and commercial windows with exactness. We install both domestic and commercial installation. 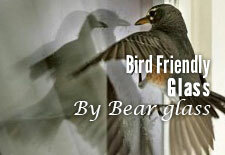 Bear Glass is the best for domestic glass installations. 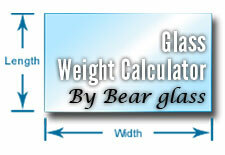 We install both interior and exterior glass installation for household purpose. We give you the quality service in your country. Our delivery areas are NY, NJ, Brooklyn, Queens and all over the U.S.A. 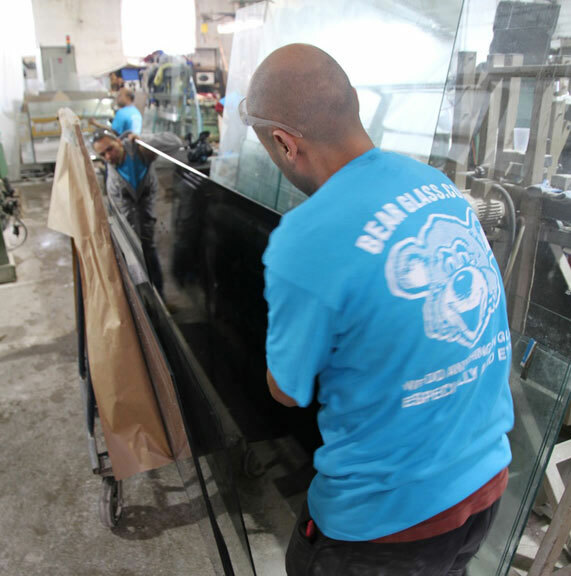 If you're looking for residential glass installation or replacement for all your glazing solutions, Bear Glass's professional installers are there to help. 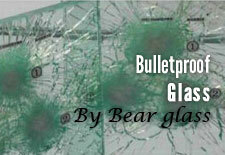 We also install both interior and exterior glass installation for commercial purpose. We give you the quality service in your country. We install all types of windows and doors. Like; Casement Windows, Awning Windows, Hopper Windows, Tilt and Turn Windows, Sliding Windows, Skylight Windows, Bay Windows, Bow Windows, Picture Windows, etc. And Entry Systems, Glass Entrances, Storefront Doors, Commercial Storefronts, Glass Service and Repairs, Glass Repair for Storefront Entrance Doors, Office Doors With Frames, Building Entrances, Door Glass, etc. 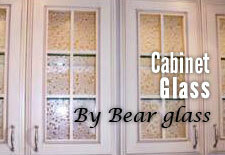 We can install and replace glass doors, shower door, storefronts, window, floors, railings, etc.